Cactus Industrial is the leading specialist supplier of high-performance Surface Preparation and Composites & Coatings technology. Due to exciting growth ambitions we require a high-calibre Field Sales Engineer. You’ll be experienced in Sales with a strong engineering solution bias and enjoy the benefits of working for a fast-paced, driven and innovative organisation. Cactus has over 30 years’ experience providing the most effective and innovative surface solutions, ensuring operations across the world are repaired and protected in the fight against corrosion, erosion and chemical attack. Our expertise delivers a lasting performance for equipment and structures in all environments – from extreme to mild, from dry to underwater, from underground to above ground. We provide solutions for abrasion resistance, chemical resistance, emergency repair, high temperature, pump efficiency, high impact resistance and more. From full turnkey systems to simple in-situ repairs. Cactus technical expertise supports industry-leading organisations in the fields of Oil & Gas, Petrochemical, Shipbuilding and Repair, Power Generation and Renewable Energy. 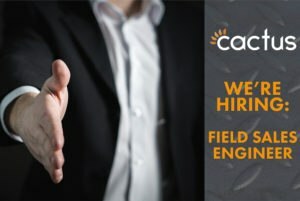 This Field Sales Engineer role is responsible for selling technical biased solutions to specifiers, end users and contractors across these industries and more. You’ll create and develop strong, lasting commercial relationship with contacts such as Fabric Maintenance, Structural Engineers, Maintenance Managers, Surveyors and Project Managers. You’ll provide technical solutions backed with key benefits supported by technical proposals to these clients. Regular site surveys are a common part of the day to day role. You’ll report to the Managing Director. 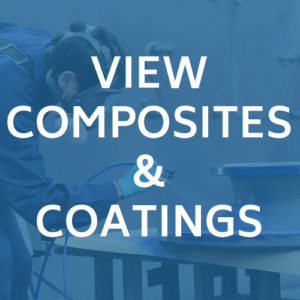 You will have a proven track record with a minimum of 3 years’ technical sales experience within a similar industrial environment, such as surface preparation, repair composites and protective coatings. You will possess excellent sales skills – presenting, product demonstrations, communication, problem solving. All accompanied by an ambitious desire to succeed. You must demonstrate strong commercial business acumen and a desire to exceed targets and the ideal candidate will be results motivated, passionate and be target / achievement driven. You must live in or near South East of England. As well as a competitive salary including commission and pension contributions, you’ll enjoy the benefits that come with working for a dynamic, exciting and rapidly growing company. Our clients face unique operating challenges every day. 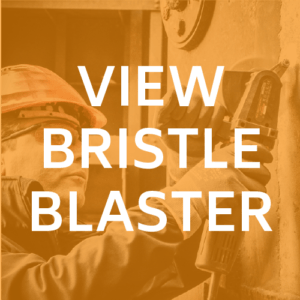 We pride ourselves in delivering innovative and effective solutions for the long-term repair and protection of their equipment and structures. We also work with a network of manufacturers to bring new technologies to the market. We’ll provide ongoing training and long term career opportunities within the company. Please note you must be eligible to reside and work in the UK and hold a full clean UK driving licence. 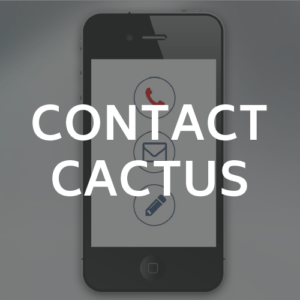 INTERESTED IN JOINING THE CACTUS TEAM?